It’s that time of year. School awards. Graduations. Promotions. Recognizing the achievements and intelligence of our nation’s children. Proud parents beam coaxing smiles from their children for pictures and social media posts. My girl’s fourth grade awards were this week. I sat with my camera poised, ready to immortalize her various certificates. Because sometimes I get caught up in the scores. You know the ones. High-stakes testing and college entrance competition gets the best of all of us. As parents we want our children to succeed. Our country’s definition of success for the school-aged child? Perfect scores and honor rolls. No matter how hard I try not to, I get sucked into thinking a number sets the tone for my daughter’s future. If she fails the state test, she won’t get the right middle and high school classes. If she doesn’t maintain honor roll, I can kiss scholarships good-bye. If she gets the wrong teachers, she’ll never be prepared. I worry so much. I worry because I forget what really matters. The more I teach, the more I parent, the more I realize there is more to education than the honor roll. Make no mistake. I’m a teacher. For me to say education isn’t important would be laughable. I want my students to learn. I want my children to learn. But the process is different for each child. The time it takes for my son to learn his ABCs is different than my daughter’s. From the moment my girl received her first report card, she has known this momma only cares that she’s given it her best. If a C, even a D, is her best, we’re her biggest cheerleaders. If she struggles to learn a concept, we’re her biggest supporters. If she fails a high-stakes test? We take it with a grain of salt. Because as teachers, her daddy and I both know those tests are never an indication of what has been learned. Trust me. I don’t want to raise straight A children. I want to raise life-long learners. Children who want to understand the world around them and recognize the beauty within its people. If a student only learns in order to achieve a score, the learning ends when the last test is given. Am I proud of my sweet Ella when she does well? When she makes honor roll? Absolutely. But there’s more to her education than her test scores. The question should never be what grade did you get. Rather, what did you learn? I want my children to learn more than reading, writing, and arithmetic. 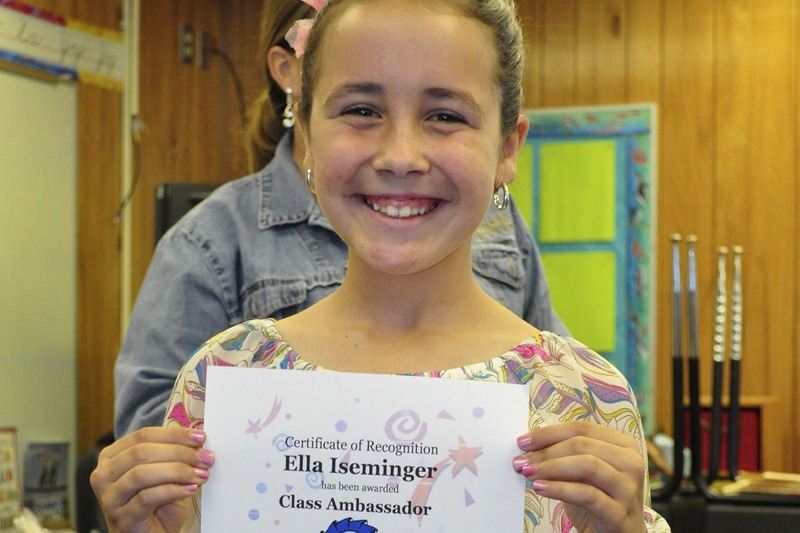 During her ceremony this week, Ella was presented with a character award that did this momma’s heart proud. Prouder than any achievement she could have received for grades. And it hit me. All at once. The character of my children is far more important than their grades. My job is not to raise honor roll students. My job is to help my children know God and love Him with all they’ve got. My job is to raise children with values, morals, and strong character. Their character matters. If my children don’t understand why they should pursue excellence, excellent grades won’t matter. Perfect grades mean nothing if my children cheated to get them. Although morality does not promise a student will make straight A’s, it can determine a human’s potential for joy. And joy brings beauty to the soul. While education is vital, the ability for my children to love their classmates means more. I am most successful as a momma if my children learn kindness, generosity, and love. If I had the choice between children capable of straight As or children who lavish love on the world, I will always choose love. I know what you’re thinking. Kids can’t go to college on kindness. You’re right. But I’m okay with that. Because what if my son and daughter never go to college? Is it crazy to believe God might have something different in store for them? The future of my children will never be dictated by a score. Their future is mapped-out by God. Do I want my children to do well in school? Of course. Do I want them to pursue excellence? Absolutely. Yet, the pressure of perfection is never something I want them to strive toward. Instead, when I think of education and the education of my children, there are two questions that matter most. Are they learning? Are they children of character? If their answer is yes? This momma heart is full. 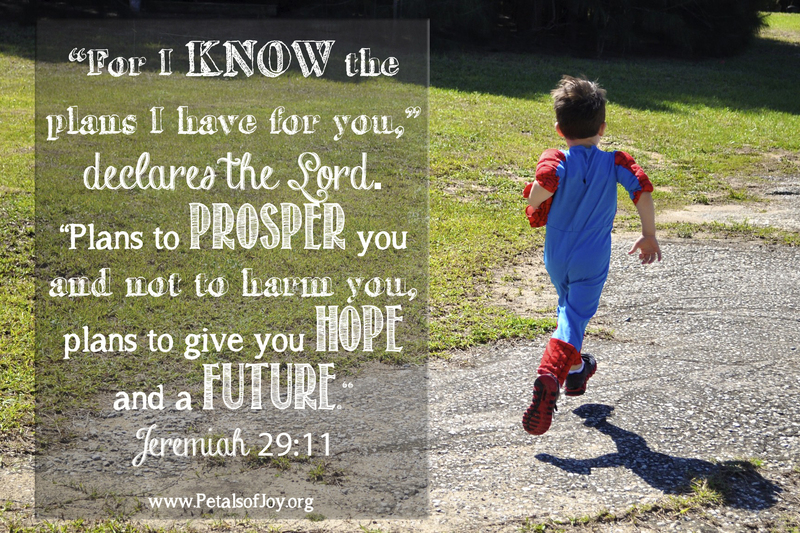 This entry was posted in Motherhood, Teaching and tagged Character, Education, God. Bookmark the permalink. Your post is another way the Lord is showing me His way. That although we can get caught up in our own goals and plans, His love is supreme, and by the grace of God, this is what we can teach by example to our kids. Nothing else is as important as love.